is honored on Panel 32E, Line 66 of the Vietnam Veterans Memorial. Just sent a Military Pic. of Robert (Buch) Wood for the world to see. So many young men paid the ultimate price we need to be able to see then as they were. 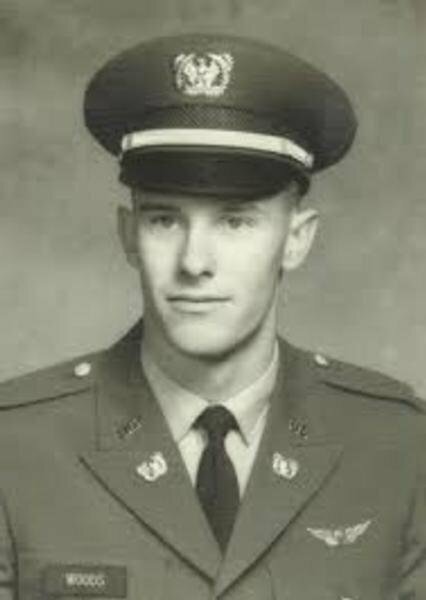 Buch was a Boca Ciega HS grad in 1962 and a CWO in the Army. Robert (Buch) Woods was a great guy and assumed nothing and took advantage of no one. I will always wonder what happened in that chopper that made it crash while serving in Vietnam.